Celebrated Métis musician Ray St. German was one of the performers in the recent "From Paris to the Prairies" concert held at the Lorne Watson Recital hall. 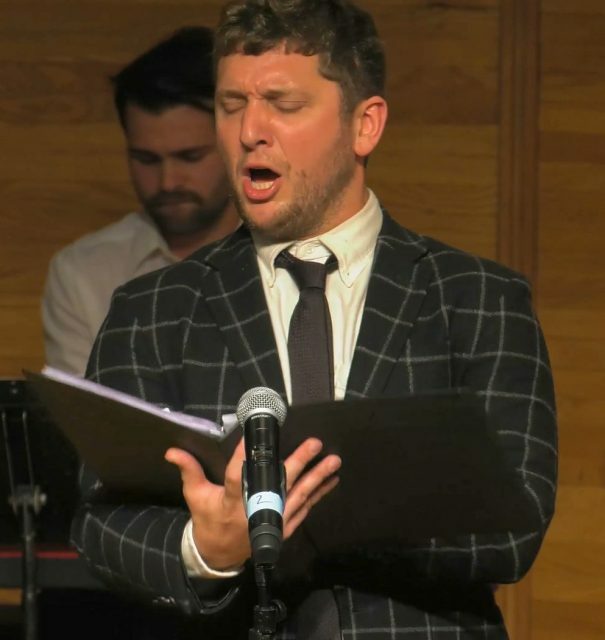 BRANDON — Modern interpretation of traditional songs took centre stage at a special concert to showcase Métis songcraft. The concert, “From Paris to the Prairies,” was arranged by Brandon University Professor Emerita Dr. Lynn Whidden, an ethnomusicologist whose teaching has helped to maintain local Indigenous traditions. 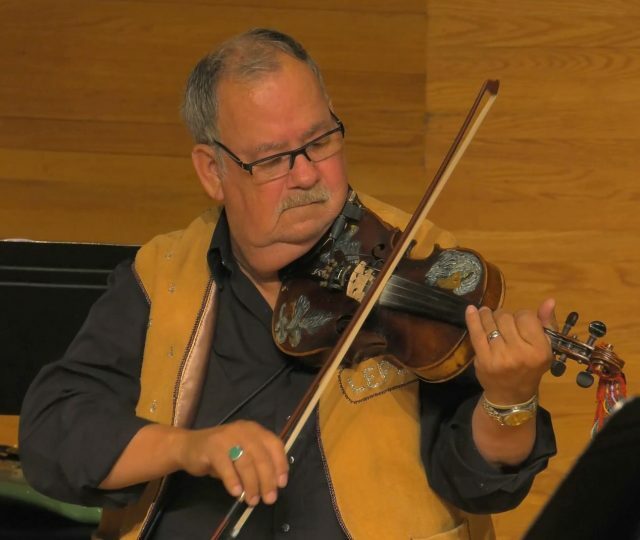 The fiddle is a well-known cornerstone of the rich tradition of Métis music. On stage at BU’s Lorne Watson Recital Hall, listeners were treated to a prairie fusion sound coming from Métis song. Now, Métis people have once again found their stride, taking pride in their Michif language, their culture and traditions, which draw on a rich repertoire of songs from medieval France, from Parisian dance halls, from Quebec, and some created in the Northwest Territories. 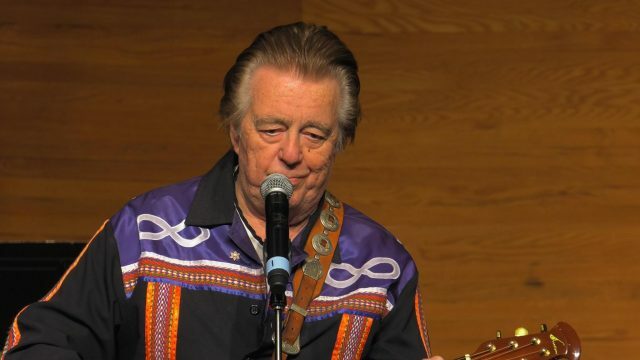 The lyrics of traditional Métis songs are of great interest to historians. The lyrics of old French songs on the prairies, some going back to the 17th century, also intrigue historians. They tell of local events as well as European heroes such as Napoleon, of the joy of love and “the bottle.” Others are just plain funny: in “Le beau plumage” the singer, flouting his finery as “big bird” is shot in the tailfeathers by a hunter. These old French songs were dramatically interpreted by Conlin Delbaere-Sawchuk with backup of a dozen Brandon University students. They skillfully negotiated many “rum-diddle-dum-deedle-deedle-deedle-dum-dums” and accompaniments that involved traditional and modern rhythms and instruments such as Indigenous drumming with electric keyboard and guitar sounds that propel these songs into the 21st century. To experience the total Métis concert go to youtu.be/1CfgJcRIFCw.